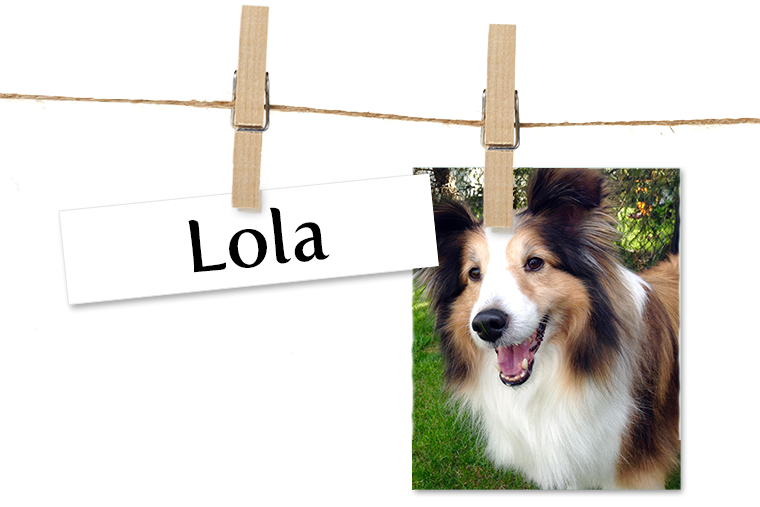 Story Meet my Lola, she is an 8 year old Shetland Sheepdog whose smile brightens up my day everyday. Her smile and love she brings to our family is priceless. Lola my dog, Lola my heart.